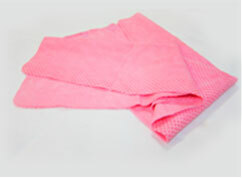 This chill towel is designed to absorb moisture to keep you cool for hours. 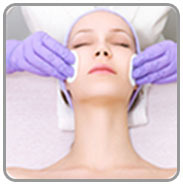 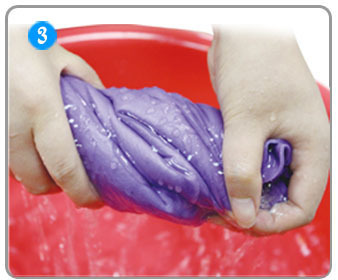 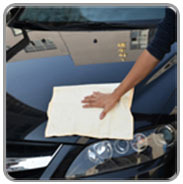 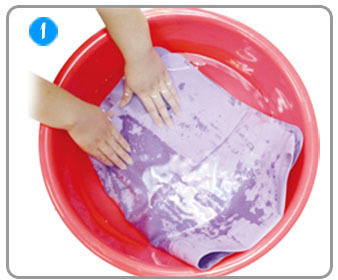 Easy to use : Simply rinse towel in water, and then it will begin to evaporate and keep you cool for hours. 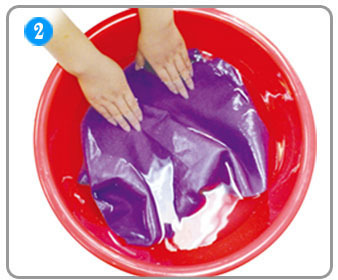 When it begins to dry out, re-wet and keep using. 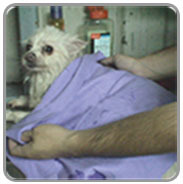 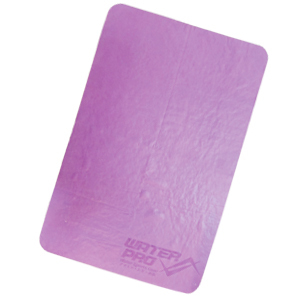 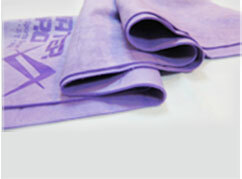 When wet , the towel becomes considerably cooler than the outside air, which provides cooling effect to the user. 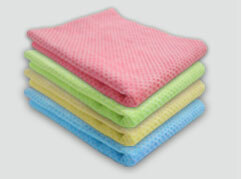 Key points : super soft hand feeling, strong water absorbency, and dry quickly, up to 20x more moisture per weight than cotton or microfiber. 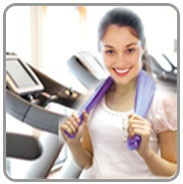 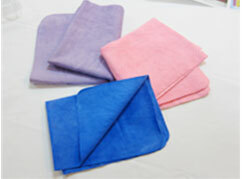 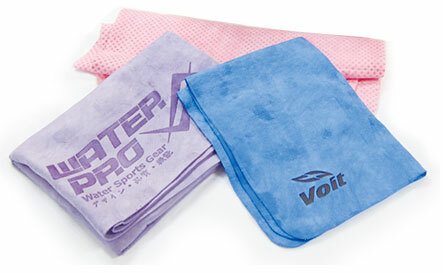 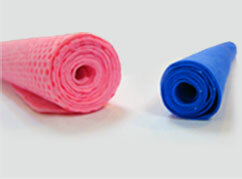 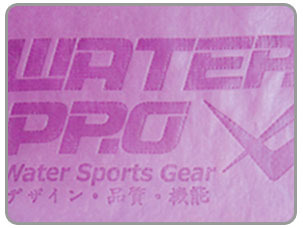 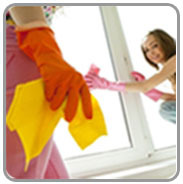 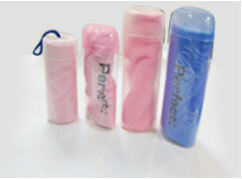 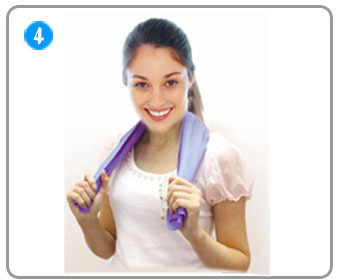 Multi-purpose with variety of usage as cooling towel, cleaning towel , fitness & dry towel. 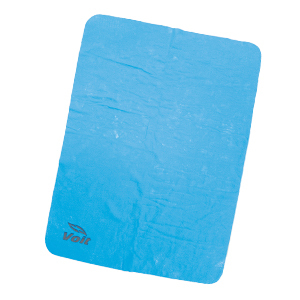 Great for cooling body when sports, exercising , cleaning car & furniture, drying hair and pets , working in the hot weather, or needing cool relief from a high temperature, etc. 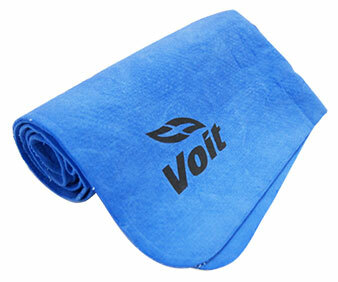 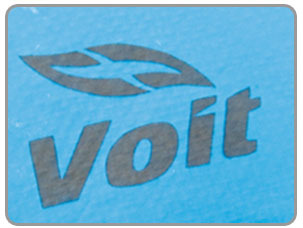 Best sports towel for yoga, golf, gym, fitness , outdoor camping or to dry any surface. 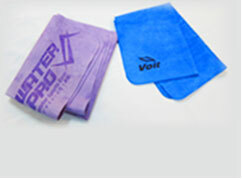 OEM order start at MOQ 500 pcs. 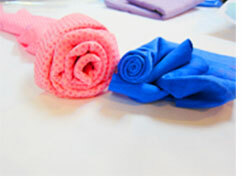 ▲ You are cool !